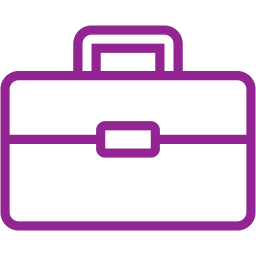 We’re experts in MYOB Invoices! Stay on top of invoicing while you’re on the go. Real-time invoice status tracking helps you take control of your sales process and better manage your cash flow. Easily send and track invoices from your smartphone, check who has and hasn’t paid you yet and stay on top of late payments. 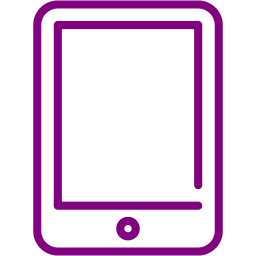 Log in to the app once using your MYOB account and then set a PIN to use for future use. 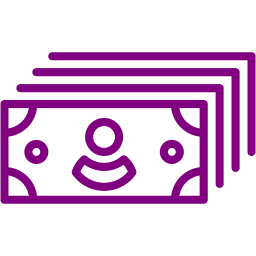 MYOB Invoices integrates with your Essentials or AccountRight file in real time. 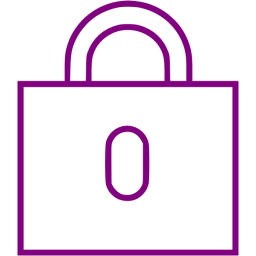 Nothing is saved to your mobile phone, making it secure for you and your customers. Manage how and when you get paid from your smartphone. MYOB Invoices lets you create, edit and send invoices wherever you have reception or wifi. Stay on top of your cash flow, by tracking the status of your invoices. 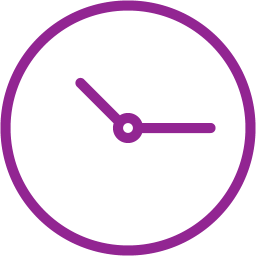 MYOB Invoices improves accuracy and saves you time, allowing you to get back to running your business. The app also does the hard work for you by automatically updating your accounting software. View all your contacts and follow up late payments while you’re on the road. Invoices even integrates with your smartphone map software to give you driving directions for contacts. Add new or edit existing details, and your contact list automatically updates. MYOB PayDirect allows you to take card payments on your smartphone. 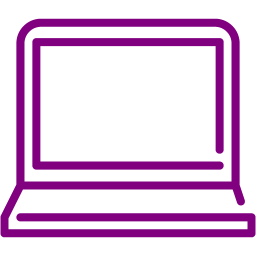 When you take card payments, your accounts are automatically updated to your MYOB software across all your devices.